Snap frame-worthy pics and record YouTube-friendly HD videos effortlessly. 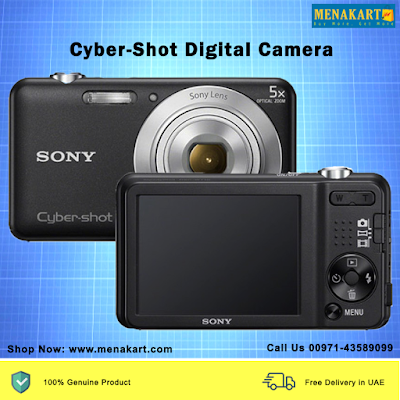 This pocket-sized, 16.1MP shooter is ideal for everyday use, and features a 5x optical zoom for gorgeous close-ups. What's more, you can edit your shots right in the camera. Adjust skin tones, smooth skin, widen eyes or even whiten teeth. Very convenient. This powerful, pocket-sized camera makes it a breeze with supremely simple, user-friendly features. Its 16.1MP sensor delivers lovely, high resolution images while 5x optical zoom makes capturing close-ups a snap. You can even edit pictures straight from the camera with Beauty Effects - adjust skin tones, blot out blemishes, whiten teeth and more. It makes for utterly eye-pleasing portraits.